This can be an obstacle when you decide to enrol for a university degree programme. While you may have collected the money for your tuition fees and have the time and energy to embark on your studies right away, the university you are applying to may take a year, or even longer, to allow you to commence your course. After a year passes, though, many things may be different. You may have had to spend the money you had saved for your fees to cover unexpected expenses, or you may have had to get a job, in order to help your family financially. UNICAF operates a rolling admissions system, with new modules starting every few weeks. This enables you to start your studies almost right away after being accepted. You can also apply for a UNICAF scholarship, which will considerably reduce the cost of your degree, making it much more affordable. Eligible students may receive scholarships covering up to 50% of their tuition fees, thus cutting the cost of their studies by half. 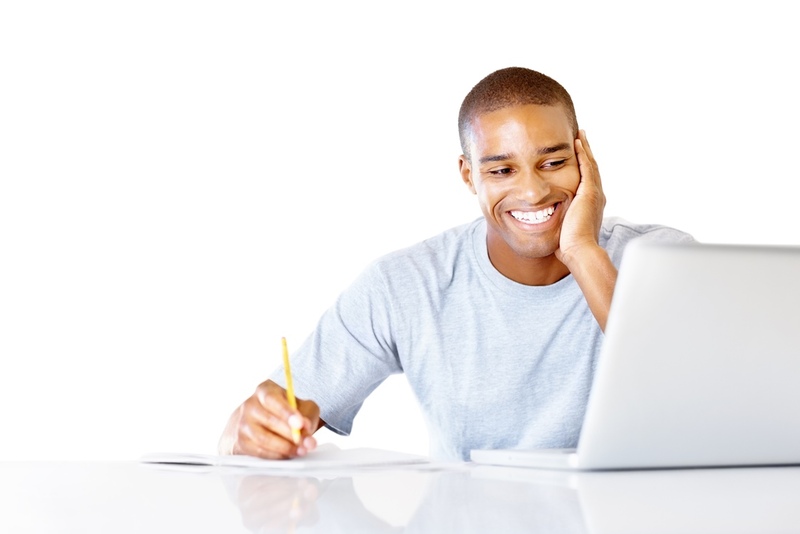 Once accepted by a partner university, students receive full and unlimited access to UNICAF’s state-of-the-art digital platform, the Virtual Learning Environment, through which they can communicate with tutors and fellow students, receive study material and submit assignments; all elements of their studies are available in one convenient place and at every student’s most convenient time. With UNICAF you can study whenever and wherever it suits you and your busy lifestyle. You may be a mum with young children, or you may have a demanding job, which keeps you for long hours in the office. With UNICAF you can keep your job and salary, care for your loved ones and still study for an international quality degree, which will increase your employment or promotion prospects and boost your career and your income. With a wide range of internationally recognised Bachelor’s, Master’s and Doctorate degree programmes from partner universities in the UK, Europe and Africa, UNICAF can help you earn a robust qualification which will open doors for you in any sector or industry you may be, or wish to be, employed: Education, Law, Oil and Gas, Finance, Business, Health, Accounting, Hospitality, Psychology. You can apply for a UNICAF scholarship and start building the future of your dreams right away. Simply fill out the application form here and UNICAF will take care of the rest.